Multiplication is one of the four basic operations in arithmetic, along with Addition, subtraction and division. 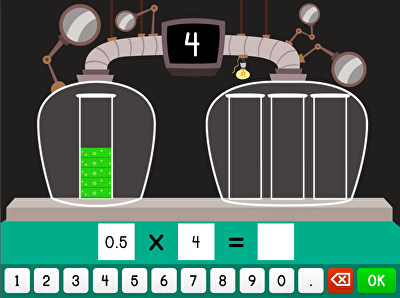 It is taught starting around year three, once kids have mastered addition and subtraction. 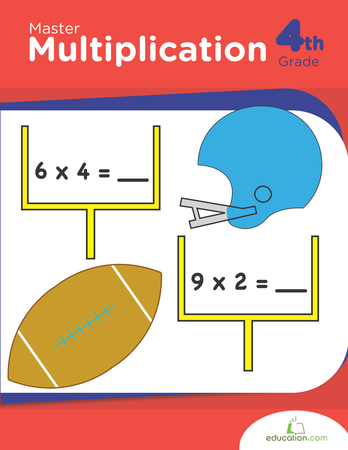 A solid understanding of addition is key because in essence, multiplication is nothing more than repeated addition, or adding groups of a number together. 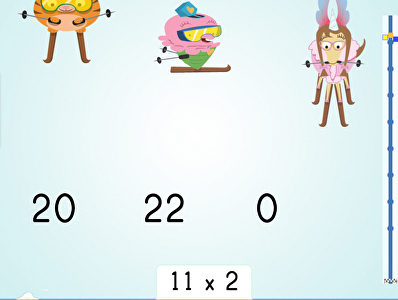 Once kids master multiplication, their maths skills will expand exponentially. 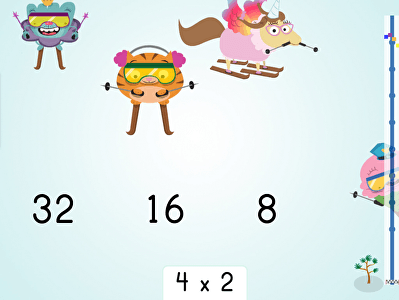 Practise essential maths skills in this multiply by 4 ski racer game. 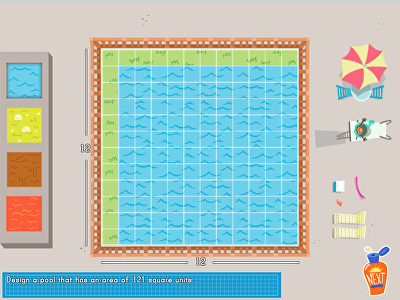 Do some mad multiplication with this heart-racing maths minute worksheet! 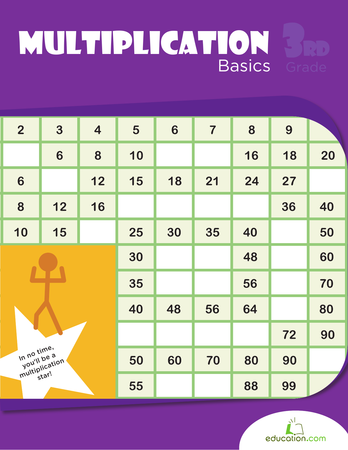 maths minutes bring out your child's competitive spirit in the best way. In the example above, 2 is called theMultiplier, while 3 is called the Multiplicand. The multiplier and the multiplicand are also called factors. The answer to a multiplication problem is called the Product. Another way to look at the equation is in terms of addition: 2 + 2 + 2 = 6. So multiplication is a handy shortcut to adding groups of a number together. Commutative Property: The numbers in the equation can be switched around without affecting the product. Associative Property: It doesn’t matter how numbers are grouped when you multiply them; the result will still be the same. Distributive Property: Anything inside the parenthesis can be multiplied separately by the multiplier. Identity Element: Multiplication has an identity element of 1, which means that any number multiplied by 1 results in that number’s identity being unchanged. Example: 6 x 1 = 6. Zero Property: Any number multiplied by 0 is 0. Multiplication is fun to learn and master. 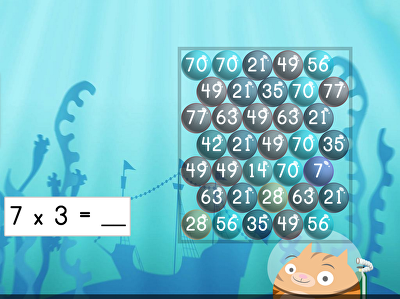 Use our resources to get your kids excited about its power to transform their arithmetic skills.